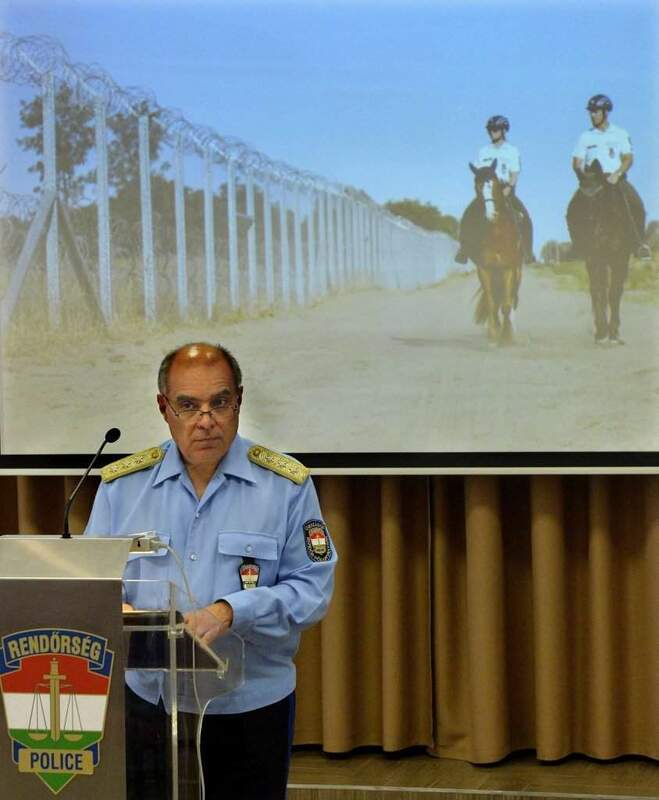 The police will start recruiting personnel to the border patrol units on 1 September, and if the first training courses begin in November, the new members of the police force now to be hired with a view to reinforcing border patrol units may begin their service at the end of May, Károly Papp, Chief Commissioner of the Hungarian National Police said. The Chief Commissioner reiterated at the press conference held at the central facility of the Rapid Response Unit of the Police: on 10 August the Government decided on increasing the staff of border patrol units by three thousand in the interest of reinforcing the guarding of the borders. 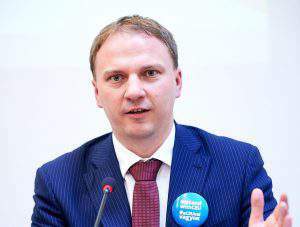 He told the press: the Government decided on the reinforcement of border patrol units because the pressure of illegal migration has further intensified on the Hungarian-Serbian and Bulgarian-Serbian borders, the number of those waiting on Serbian territory has increased, and based on secret intelligence reports, we cannot expect a decline in illegal migration. Additionally, it is also necessary to reduce the work load of the police force and to prevent the personnel from being exhausted to the full, he said. At the same time, it is necessary to maintain the country’s balanced state of public security. It was further a goal to ensure that the population’s subjective sense of security should not deteriorate, he added. Mr Papp said that the Interior Minister approved the proposal on 18 August, based on which, in addition to the seven border policing deployment departments currently operating within the organisation of the Rapid Response Unit of the Police, another eight will be set up. 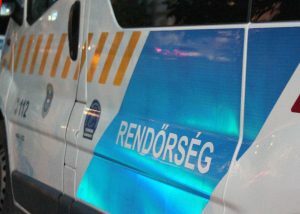 He remarked: instead of the present single depth controls department, the Rapid Response Unit will have two in Budapest. 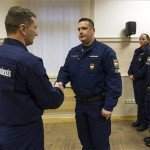 The personnel of the border policing deployment departments currently operating in Győr and Szombathely will be increased, and new deployment units will be set up in Nagykanizsa and Kaposvár. They will also enlarge the personnel of the already existing Pécs, Miskolc, Nyírbátor and Kiskunhalas border policing deployment units. 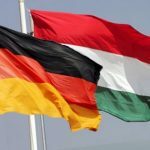 At the same time, in addition to the existing units in Debrecen, Orosháza, Szeged and Kiskunhalas, further deployment departments will be established. Young people will be recruited to join the border patrol units as of 1 September with the involvement of the employment departments of the county government offices and career orientation schools. They will primarily contact employees with secondary and tertiary qualifications employed in the public works scheme through the district government offices, he detailed. They will also contact applicants who were previously refused on account of being unfit for service. They will additionally use Facebook and Twitter for recruitment purposes, and potential candidates may enquire about the available training at a free telephone number and by e-mail. A task force in charge of the implementation of the hiring procedure will be in operation in the territory of all police headquarters. The police chief said regarding training: those hired will take an examination after a two-month basic training course, following the passage of the examination, candidates will be placed on the official payroll for a probation period of 12 months, and will be appointed as sergeants. After the completion of another four-month training course, they will acquire guarding and patrolling qualifications, and will be allocated to border patrol units after six months’ training, reckoned from the beginning of their basic training. The Chief Commissioner stressed: those completing the training will serve as co-patrols, and may resort to the coercive measures laid down by law if the relevant conditions exist. “They will not be half-qualified police staff”, Mr Papp pointed out. 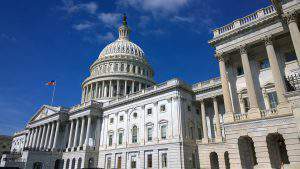 He also said: the police will be able to pay those applying for jobs in the border patrol units the salaries determined in the police service legislation. 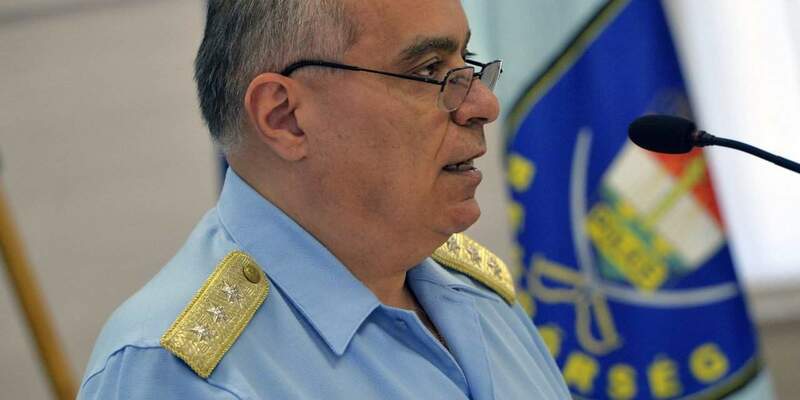 Mr Papp told the press that, due to the planned enlargement of the personnel, it is necessary to develop and extend some of the policy facilities. The pre-development surveys have already begun in Budapest, Győr, Szombathely, Pécs, Miskolc, Nyírbátor and Kiskunhalas, new command centres will be created in Nagykanizsa, Kaposvár and Szeged, while in Orosháza and Debrecen buildings within the portfolio of the Interior Ministry will be refurbished. The police are also planning to procure new vehicles. The Chief Commissioner was, however, unable to tell at this point in time the magnitude of the developments in monetary terms, but he indicated: the Government will provide the necessary funds. There is full agreement in the EU that the guarding of the external borders of the EU must be reinforced and must be kept at a high level, and it is necessary to ensure that the external borders can only be crossed amidst controlled circumstances, Mr Papp pointed out. 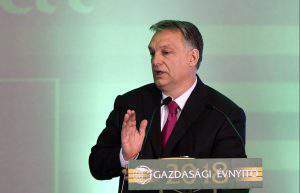 In answer to a question he said: the greatest pressure of migration is observed at the Hungarian-Serbian border, and they are therefore planning to reinforce the technical protection of the temporary border fence, to install new thermal cameras, and to also equip the fence with protection against sabotage. Mr Papp further told the press: at present, there are 81 rain shelters at the border in total, one every 1.9 kilometres, and they will build another 37. In response to reports that the defence forces and the penal enforcement agencies have also started recruitment campaigns, Mr Papp said: “this is not a competition” because all three armed forces have different philosophies and responsibilities. Applicants must decide whether they wish to serve at the penal enforcement agencies, the police or the defence forces. The protection of the border must be an uplifting feeling for every young Hungarian adult, he remarked. The Chief Commissioner also said in answer to a question that the competent police chiefs forwarded reports to the prosecution service in four instances involving cases where migrants made statements indicating abuse on the part of the police.